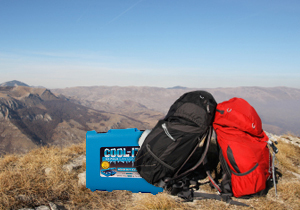 Cool-It Six Pack Can Cooler | Never Buy Ice Again! 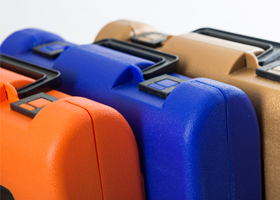 Cool-It Coolers are more than your average cooler. 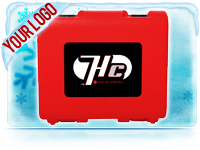 We've revolutionized the industry with a compact and re-usable design that will keep your drinks cold for up to 6 hours with no ice! 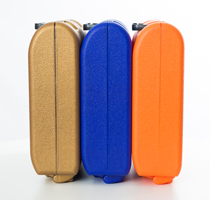 With our patented technology that keeps drinks cold for up to 6 hours at a time, you'll never have to buy ice again. Now you can carry up to six of your favorite canned beverages where ever life may take you in a way that is convenient, compact, easy to carry and built strong! 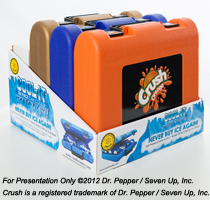 Cool-It Coolers have revolutionized the industry when it comes to keeping drinks cold. Now, all you have to do is freeze the cooler before you leave and you have no melting ice or heavy coolers to worry about. 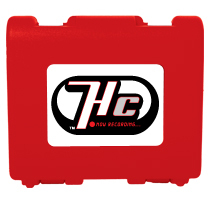 Our coolers are quality built and tested so you know that you are getting nothing but the best! Place your empty case in freezer before use. Allow cooler to freeze. Fill the Cool-It with your favorite 12 oz. canned beverage. Your drinks will stay cold for up to 6 hours. Repeat. Become a Private Label Cool-It to maximize your brand's exposure! we're able to ensure that you'll never need ice again! 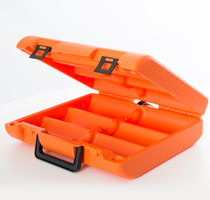 Once frozen, the gel inside the case stays cold for up to 6 hours, ensuring that you're drinks will be ice cold as well. Once you're done, just repeat the process and reuse...it's that easy! Our coolers are ready to be shipped to your store, complete with their own point of purchase display that holds four units at a time. We've already started loading our coolers into many retail stores, so don't wait any longer to get in on the action! Place empty case in freezer before use. Allow the cooler to freeze. Fill with your favorite 12 oz. can beverage. Enjoy ice cold drinks for hours and repeat!